A Canada goose poses for a portrait at the Vermilion Lakes early on a misty morning in the Banff National Park, Alberta, Canada. This entry was posted on April 25, 2016 by Christopher Martin. 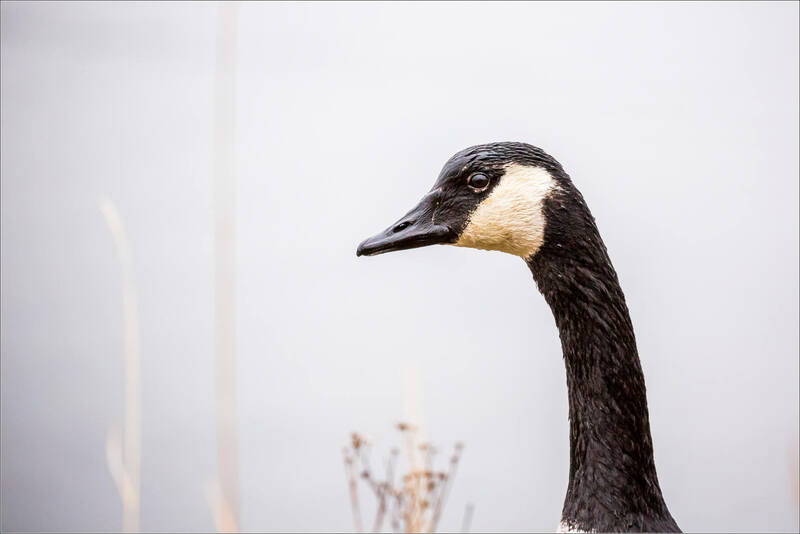 It was filed under Birds, Wildlife and was tagged with alberta, animal, Banff National Park, bird, Branta Canadensis, Canada Goose, portrait, wildlife photography. I love the composition of the background just as much as this guy’s thoughtful gaze!